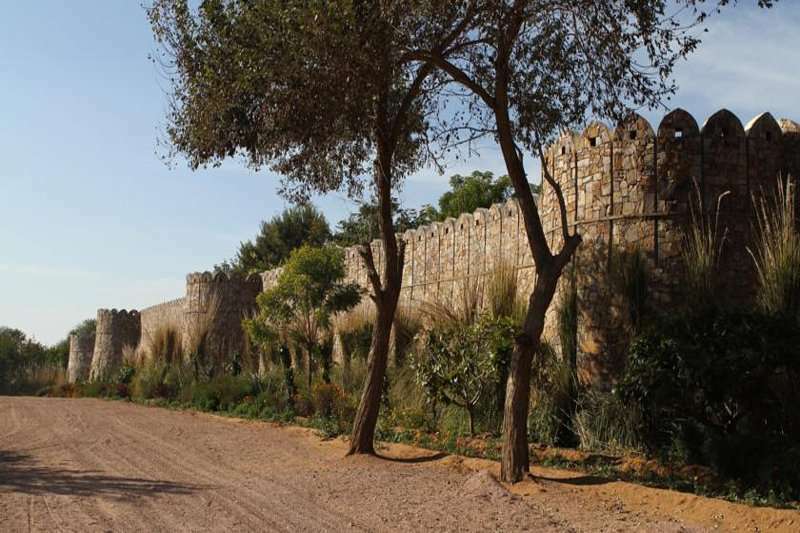 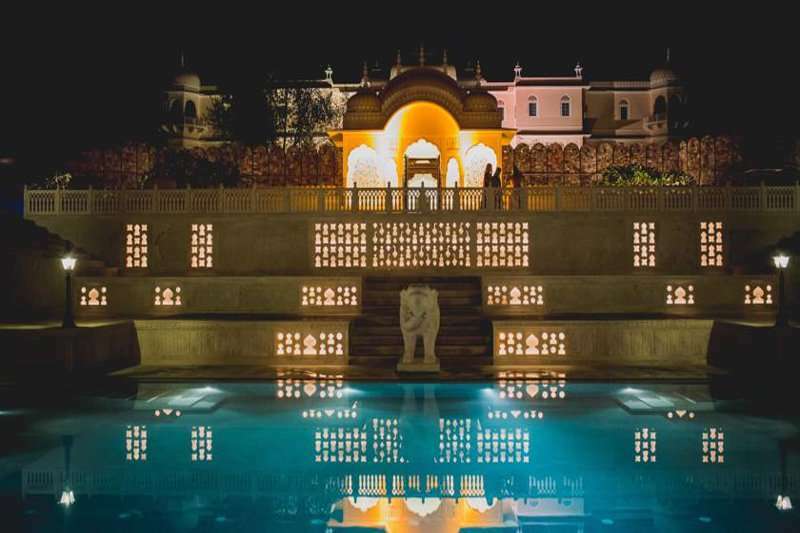 Situated in the historical district, at the foot of the Aravali ranges, is the spectacular Nahargarh Ranthambore, a luxurious hotel, surrounded by a 16th century fortress. 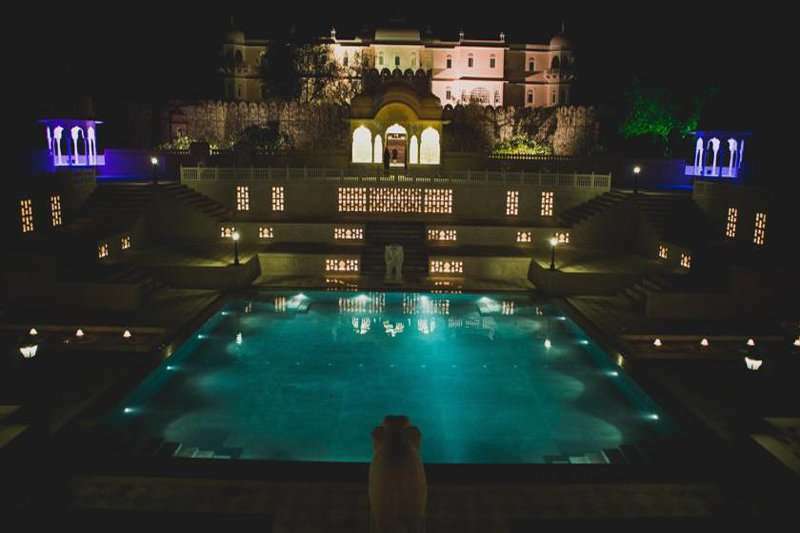 The property reflects an old palace style complex, offering a traditional Mughal style garden and a large outdoor pool. 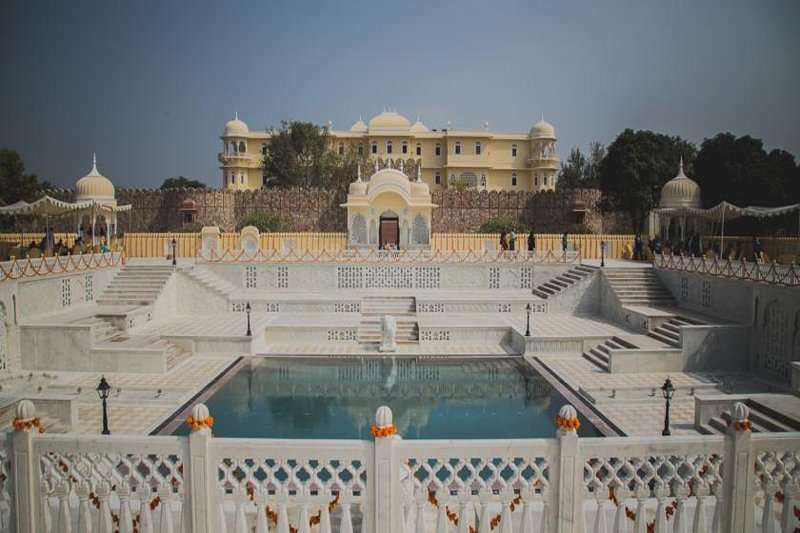 Only 750 yards from the largest tiger sanctuary in India, the Ranthambore National Park, which also features picturesque forests, a vast range of wildlife and ancient ruins. 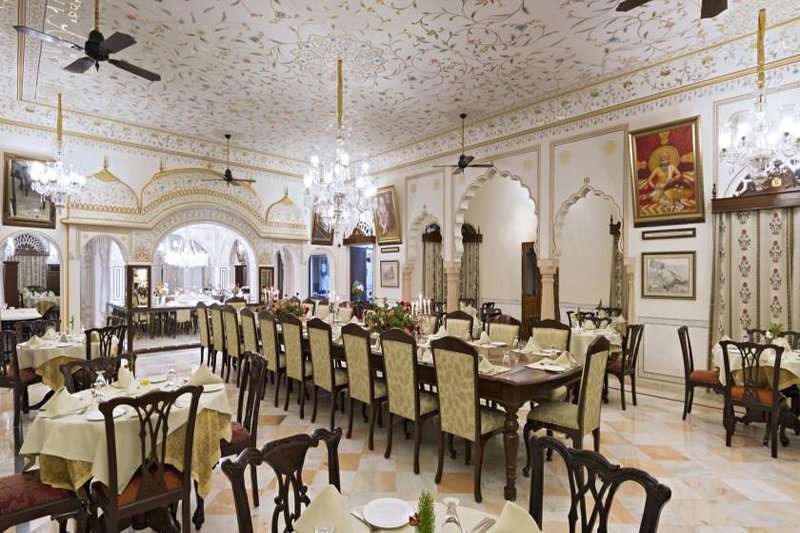 The hotel's restaurant serves up a mixture of local Indian cuisine with global favourites in its grand dining hall to suit all tastes. 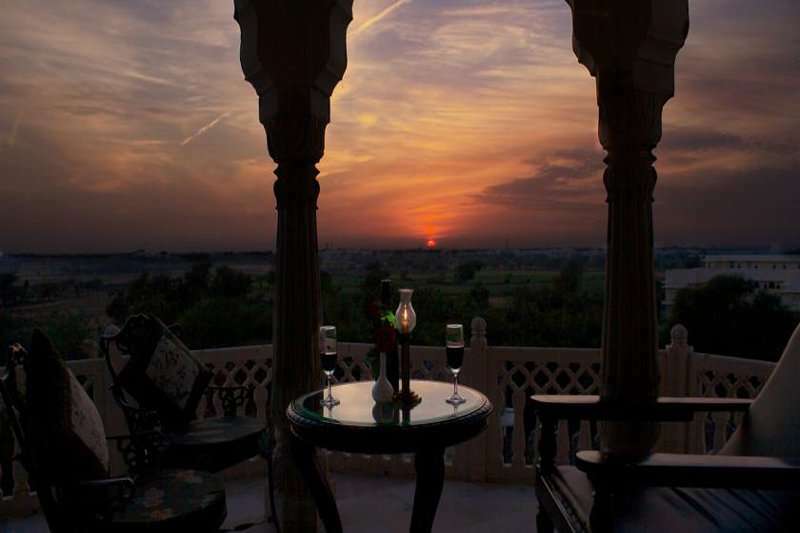 Each of the 80 deluxe bedrooms, located in serene surroundings, feature a private balcony or terrace and all luxury amenities you would expect with the highest standard of living. 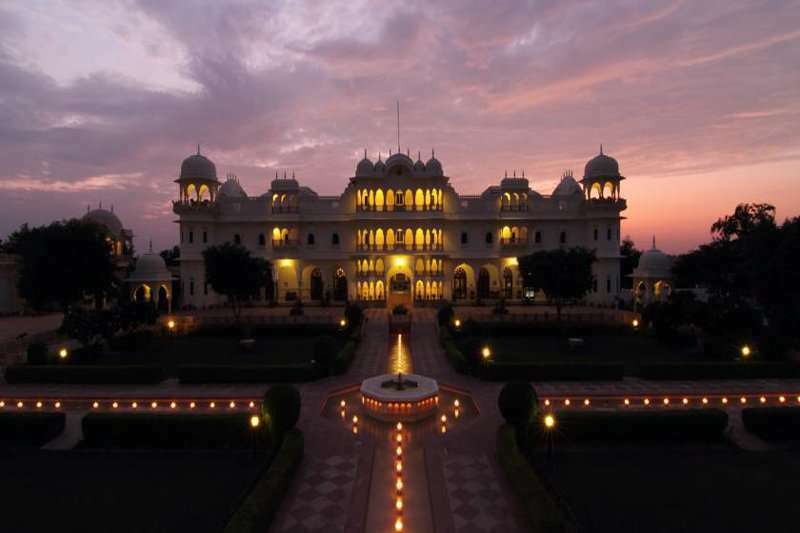 The Nahargarh Ranthambore is the pinnacle of luxury and a grand option for your visit of Ranthambore.